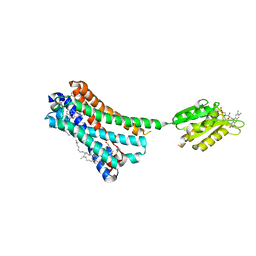 Cite: Crystal structure of obelin after Ca2+-triggered bioluminescence suggests neutral coelenteramide as the primary excited state. 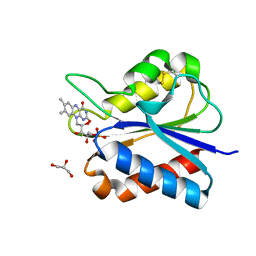 Authors: Liu, Z.J., Vysotski, E.S., Rose, J., Lee, J., Wang, B.C. 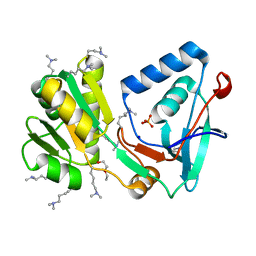 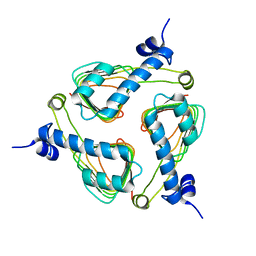 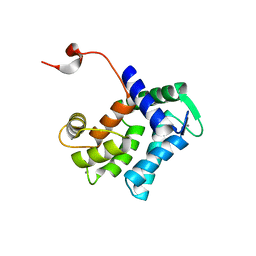 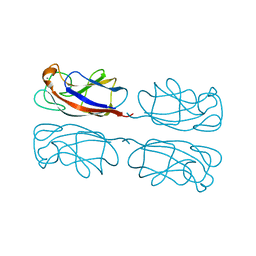 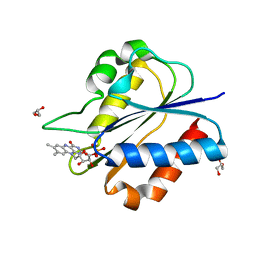 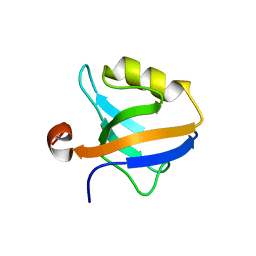 Cite: Structure of the Ca2+-regulated photoprotein obelin at 1.7 A resolution determined directly from its sulfur substructure. Authors: Liu, Z.J., Vysotski, E.S., Deng, L., Lee, J., Rose, J., Wang, B.C. 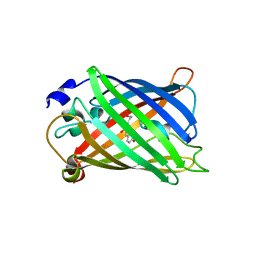 Cite: Atomic resolution structure of obelin: soaking with calcium enhances electron density of the second oxygen atom substituted at the C2-position of coelenterazine. 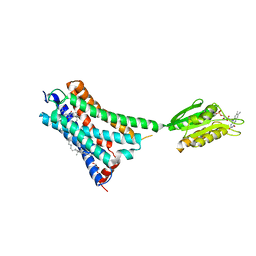 Cite: Spatial structure of the novel light-sensitive photoprotein berovin from the ctenophore Beroe abyssicola in the Ca(2+)-loaded apoprotein conformation state. 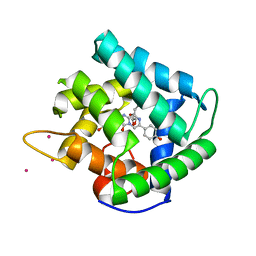 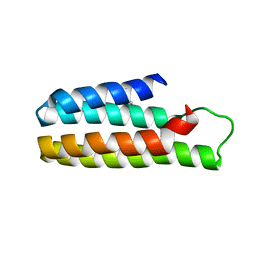 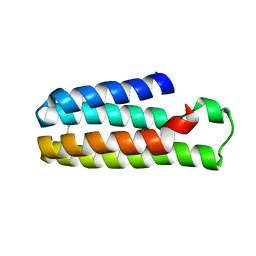 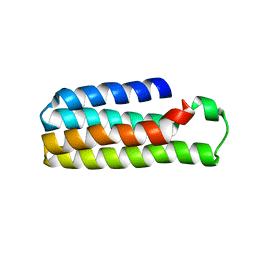 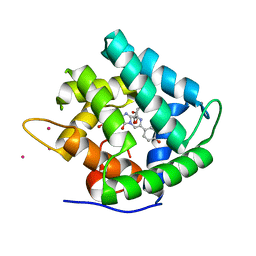 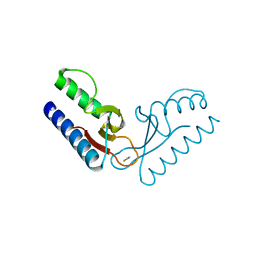 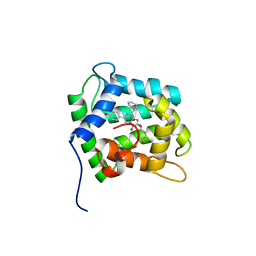 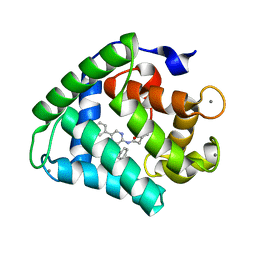 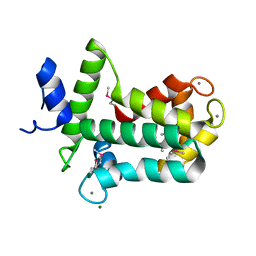 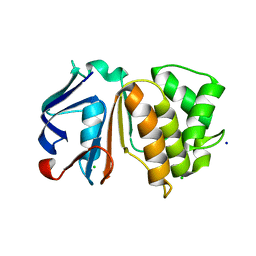 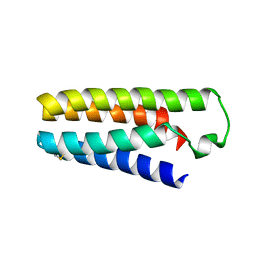 Cite: All three Ca2+-binding loops of photoproteins bind calcium ions: The crystal structures of calcium-loaded apo-aequorin and apo-obelin. 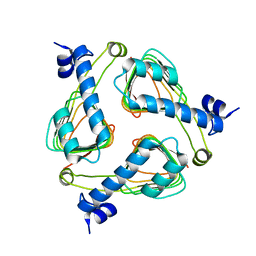 Authors: Hua, T., Vemuri, K., Nikas, P.S., Laprairie, R.B., Wu, Y., Qu, L., Pu, M., Korde, A., Shan, J., Ho, J.H., Han, G.W., Ding, K., Li, X., Liu, H., Hanson, M.A., Zhao, S., Bohn, L.M., Makriyannis, A., Stevens, R.C., Liu, Z.J. 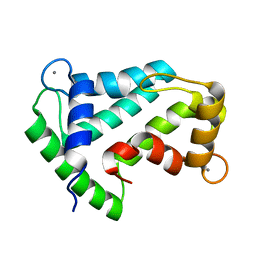 Authors: Pu, M., Xu, Z., Song, G., Liu, Z.J. 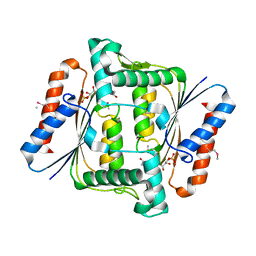 Cite: Protein crystal quality oriented disulfide bond engineering.